What is a youthful offender hearing in Alabama? If your case is set for a youthful offender hearing, you will first need to meet with your county's State probation office. Section 15-19-1 provides that an Investigation and examination by state probation should take place. After such investigation and examination, the court, in its discretion, may direct that the defendant be arraigned as a youthful offender, and no further action shall be taken on the indictment or information; or the court may decide that the defendant shall not be arraigned as a youthful offender, whereupon the indictment or information shall be deemed filed. The Alabama Youthful Offender Act allows criminal courts in Alabama to grant youthful offender status to defendants whose crimes or offenses occurred before they turned 21 years of age. 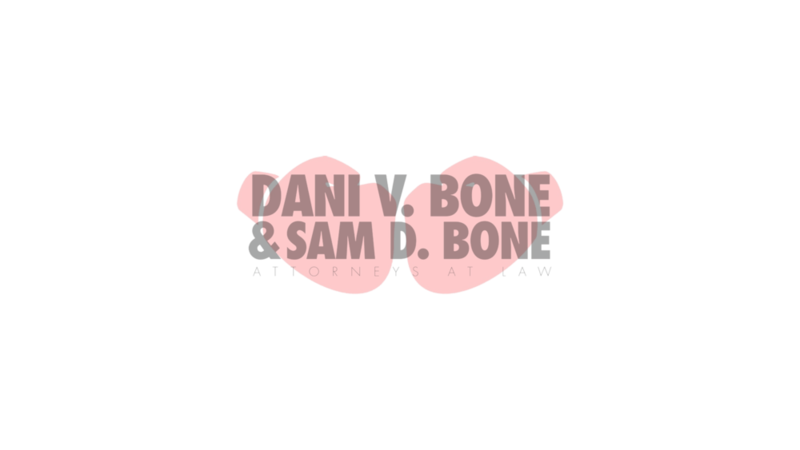 A defendant must request youthful offender status, and the courts in Alabama have an obligation to inform eligible defendants of the right to request the status. Once the request is made, the court will typically request an investigation by a probation officer into the background of the defendant and the facts and circumstances with which they are charged. The trial court has a great deal of discretion in the decision to grant or deny youthful offender status. In our experience, courts consider a wide variety of factors in making the decision, some appropriate and some not so appropriate. Nevertheless, it is important to present information to the court as to factors. Some common factors considered include: prior contact with criminal justice system, age, maturity, family relationships, role in the offense, seriousness of the offense, school attendance and history, potential for rehabilitation, and community ties. The court will hold a hearing at which your attorney may present information and evidence on your behalf. Where a youthful offender is placed on probation, they are placed under the supervision of the appropriate probation agency. Alabama Code § 15-19-6 provides that if the underlying offense was a misdemeanor offense, a person given youthful offender status can be punished as provided by law for such misdemeanor. The Youthful Offender Act is intended to extricate persons below twenty-one years of age from the harshness of criminal prosecution and conviction. It is designed to provide them with the benefits of an informal, confidential, rehabilitative system. A determination that one is a youthful offender (1) does not disqualify the youth from public office or public employment, (2) does not operate as a forfeiture of any right or privilege, (3) does not make him ineligible to receive any license granted by public authority, and (4) shall not be deemed a conviction of crime; and (5) the record shall not be open to public inspection except upon permission of the court. Title 15, s 266(6), Code of Alabama. Raines v. State, 294 Ala. 360, 363, 317 So. 2d 559, 561 (1975). When a court grants youthful offender status, the adjudication essentially ended the adult criminal prosecution. The Youthful Offender Act states in Ala. Code § 15-19-1, where an application for youthful offender is granted, “no further action shall be taken on the indictment or information.” Ala. Code § 15-19-1. Under Alabama Code § 15-19-7, fingerprints and photographs and other records of a person adjudged a youthful offender are not open to public inspection with two exceptions. First, a court may, in its discretion, permit the inspection of papers or records. Second, prosecutors have access to fingerprints, photographs, and other records of a person adjudged a youthful offender contained in the court file regardless of the jurisdiction from which the file originates. Newer PostDo I need a lawyer for an uncontested divorce in Alabama? Older PostWhat is a "Super DUI" in Alabama? What are the penalties for a 0.15 BAC DUI Conviction?